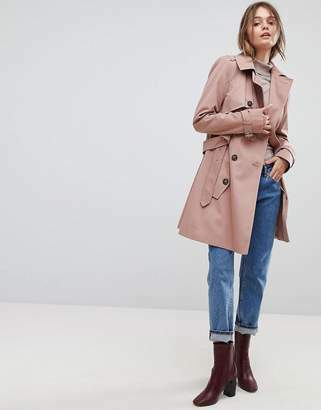 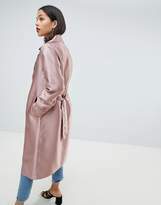 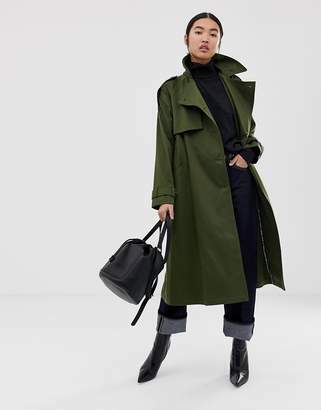 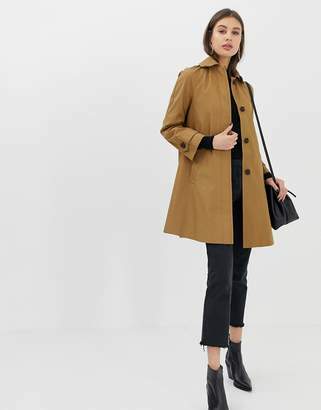 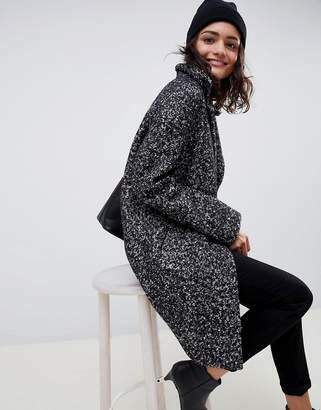 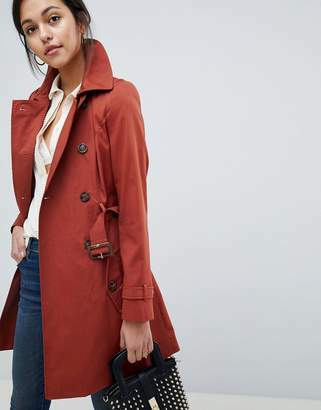 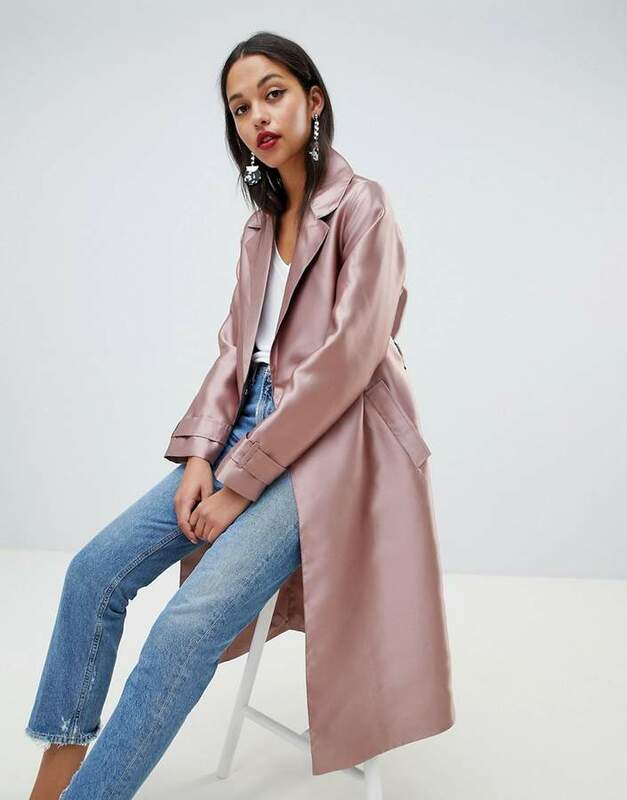 Trench by ASOS DESIGN, Its the return of the mac, Fully lined, Notch lapels, Double-breasted press-stud fastening, Removable self-tie belt to cinch in the waist, Functional pockets, Regular fit, A standard cut for a classic shape. 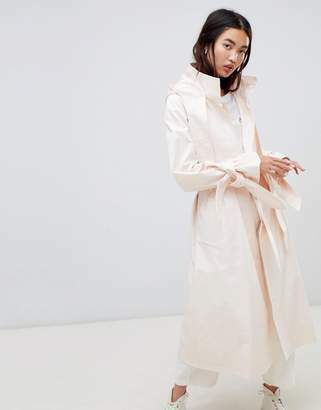 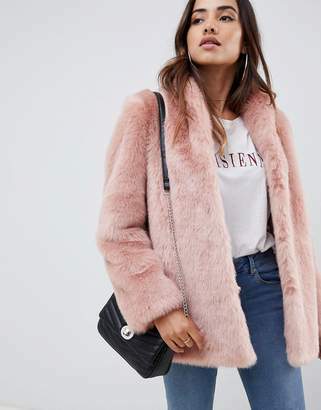 Giving you the confidence to express your individuality, ASOS DESIGN interprets major trends, adding a unique ASOS spin from our London design team. 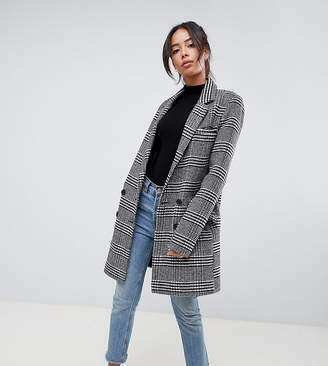 All the denim, dresses, jackets and pieces you need - including our fit ranges ASOS Curve, Tall, Petite and Maternity and our ASOS DESIGN Makeup collection - to invent a style that's all yours, then switch it up again tomorrow, making every day, night and everything in-between as extraordinary as you are. 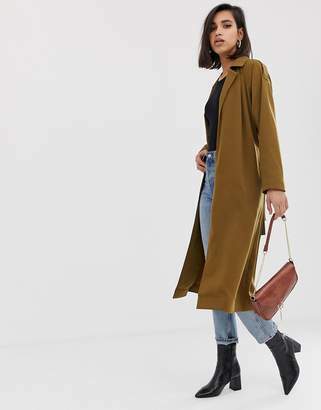 Your life is eclectic and unexpected and, now, so is your wardrobe.